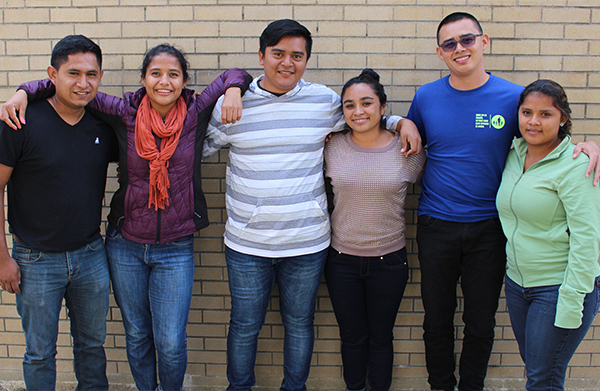 Fundación MAPFRE has made an extraordinary gift to support the future leaders of NPH. 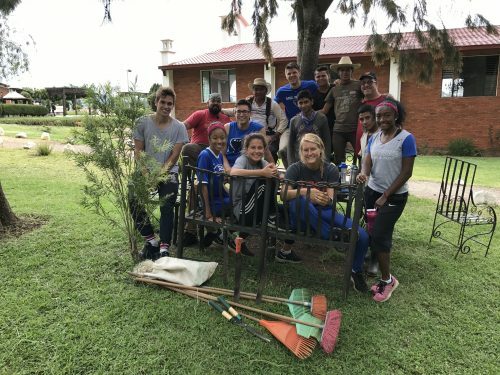 Student athletes get to work on service trip to Guatemala. 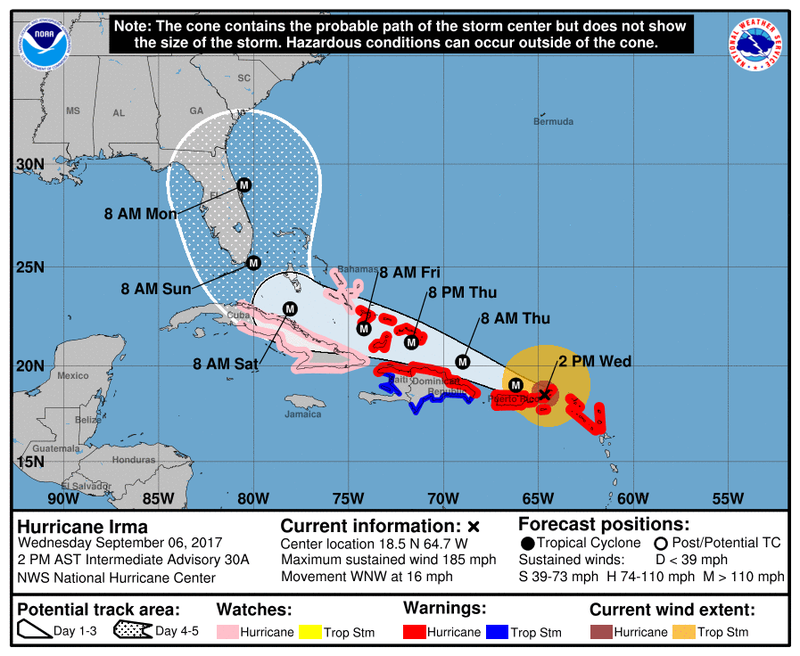 Our homes in the Dominican Republic and Haiti are preparing for Hurricane Irma. 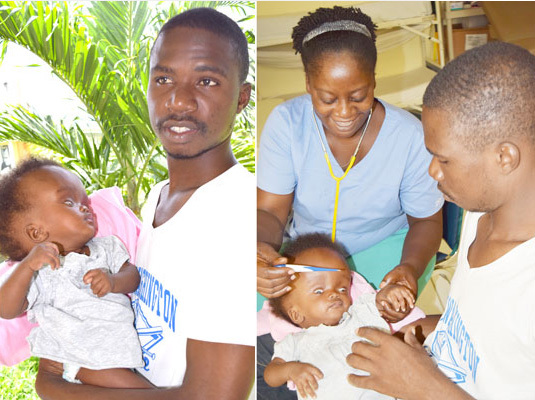 Alfredo, an Hermano Mayor (“Older Brother”) raised at NPH Haiti, recently found a four-month-old baby abandoned in an empty field.